Product prices and availability are accurate as of 2019-04-19 11:39:30 EDT and are subject to change. Any price and availability information displayed on http://www.amazon.com/ at the time of purchase will apply to the purchase of this product. 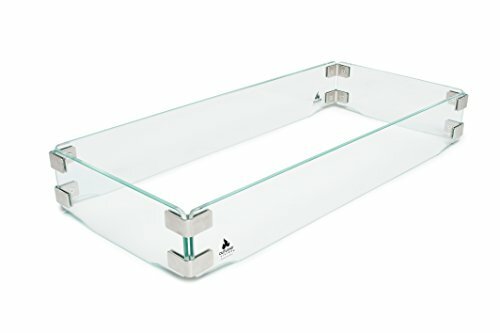 Reduce the wind effect on your Series 401 Fire Table by Outland Living with the 8 mm tempered clear glass wind fence. Designed to both shelter the flames and provide additional ambiance. Wind fence with polished edges provides a safety barrier from the flames. 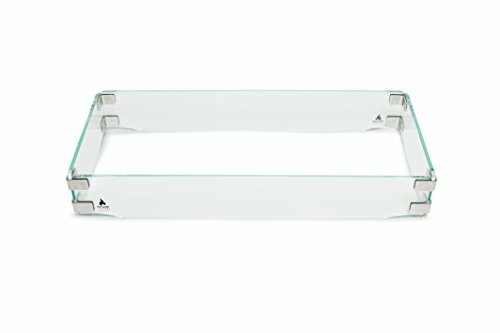 Long lasting durability offered with stainless steel corner brackets. 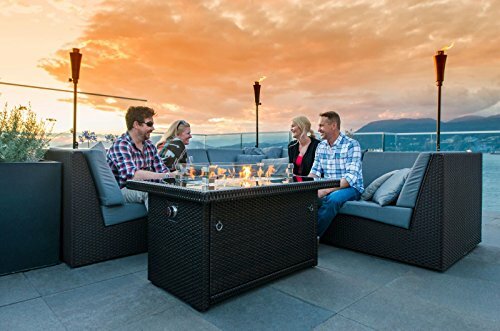 Designed to be compatible with the Series 401 Fire Tables by Outland Living only. 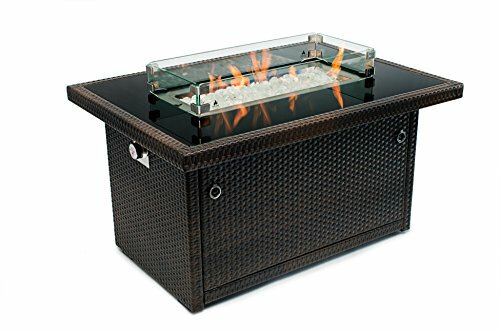 L 29" x W 13" x H 4.5" glass wind fence DOES NOT FIT fire tables by other manufacturers or brands. One year manufacturer's limited warranty. 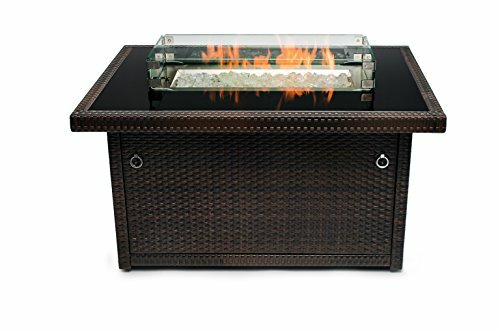 Please note that the Series 401 Fire Table by Outland Living is not included with the Glass Wind Fence and is available separately.
? 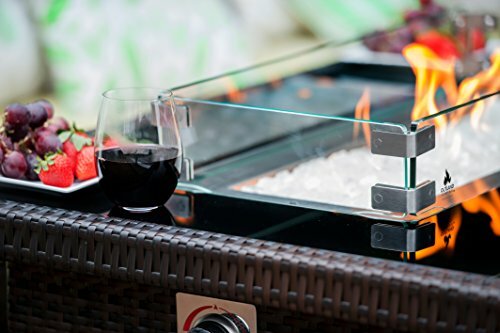 NEW CSA certified Natural Gas Conversion Kit 787 for Series 401 Rectangle 35,000 BTU fire table is now available for purchase separately; not included with this glass wind guard fence.